SVG or scalable vector graphics is essentially a vector based image format that supports animation and interactivity. The main reason that people want to convert PDF to SVG is because of the multiple benefits this file format has to offer if you are working with graphics. A SVG image scales to the size of the viewing window and thereby adjusts the resolution accordingly, giving better viewing angles and clarity. Their file size is generally smaller compared to other image formats like JPEG or even GIF. It supports even complex animation styles. It has the ability to link different parts of an image. Sometimes, prior to converting the PDF to SVG file, you may find a need to edit your PDF file content. When you are looking for suitable software to help you out with this task, you can opt for PDFelement ProPDFelement Pro. If you are not acquainted with this program and the top-notch features it offers, here is a list of what it can do. Easily edit and convert your scanned PDF files. Easily convert the PDF files to different formats suitable for editing. Easily create PDF files from different sources. Compress, combine and even split the PDF files based upon your needs. Compress, combine, and even split PDF files based upon your needs. There are plenty of online tools which are available on the market. 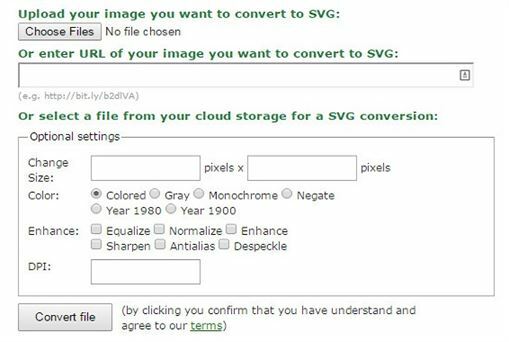 Follow these steps to convert the format from PDF to SVG. Go to a website that offers easy image conversions like Online-Convert.com. Upload the PDF file you want to convert and then hit the "Convert" button. Once the file has been uploaded, you will find a prompt box asking you to save the file in the destination of your choice on your computer. Select the pathway and name your file. It will be saved with an SVG extension. This is another method which can be used for easy conversion of PDF files to SVG. 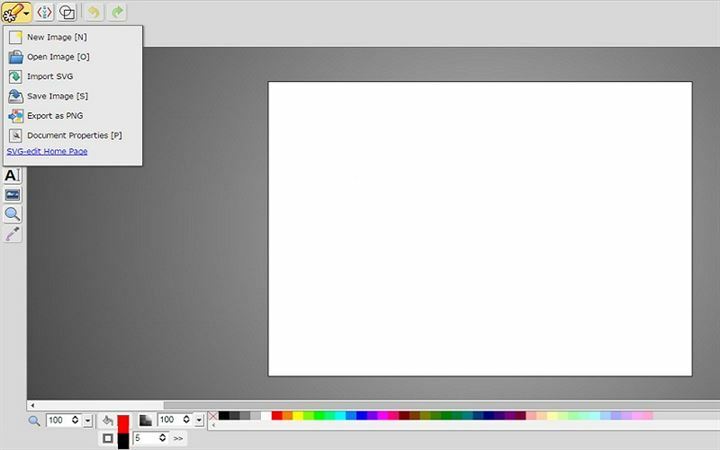 Download Inkscape. Make it a point to choose version 0.46 and above. Run the Inkscape software and open the PDF which you wish to convert. Click "OK" and let Inkscape convert the file. Now click on file. Select "Save As" and choose "SVG" as the output format. Hit "Save" and the process is complete. Sometimes, you may find a need to edit the SVG files so that you can make changes and modify the files as needed. For such purposes, you can use the SVG Edit tool. The SVG Edit tool is basically a vector graphics based editor which doesn’t require any additional software. You can easily import your SVG files, make changes to them, and export them as a PNG or simply save them for future use. In order to import a SVG file, all you need to do is follow these steps. Open SVG Edit. Move to the first tab and you will find an option called "Import SVG". Click on that and a dialog box will open. Enter the pathway to your SVG file and click on it. The file will be imported. You can then work on your file, edit it, and apply various functions like adding text and images. You can also use the pencil tool or the line tool to make changes as well. Once you are done with the edits, you can simply go back to the same tab and find an option for exporting your file to PNG. Click on it to export your file and save it to your desired location. Is There Any Way to Show PDF in HTML? Solved!